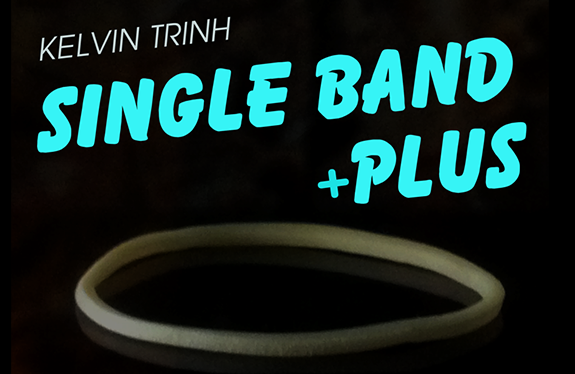 Do you want to amaze your spectators with only one rubber band? Bandex: The rubber band suddenly appears on your index finger. Or, it suddenly leaves your index finger! Both look great! Single X: Hold the rubber band in a loop, and suddenly an X is formed! Into Middle: Show fairly that the rubber band is wrapped around your entire wrist. Place it on your closed fingers. When you open your hand, it is now only on your middle finger! These look so cool and, best of all, magical! Totally impromptu. Very visual. Easy to perform.